Have you ever just wanted a YES/NO answer ? Etsy is fantastic, you can even buy tarot/psychic readings from there. Today I had an amazing reading from a psychic medium couple who use angel cards and contact with spirit guides to provide you with ten answers to all your yes/no questions, 10 answers.. how fabulous is that..! Not only that but the price is amazing, 10 questions for $2.50 is outstanding value for money. You can find the readings at their shop here http://simplyforyou.etsy.com or they have their own lovely website here: http://www.lovelightspiritualreadings.com. I had a query and Chris replied straight away and answered my question instantly so I was very impressed with the service. 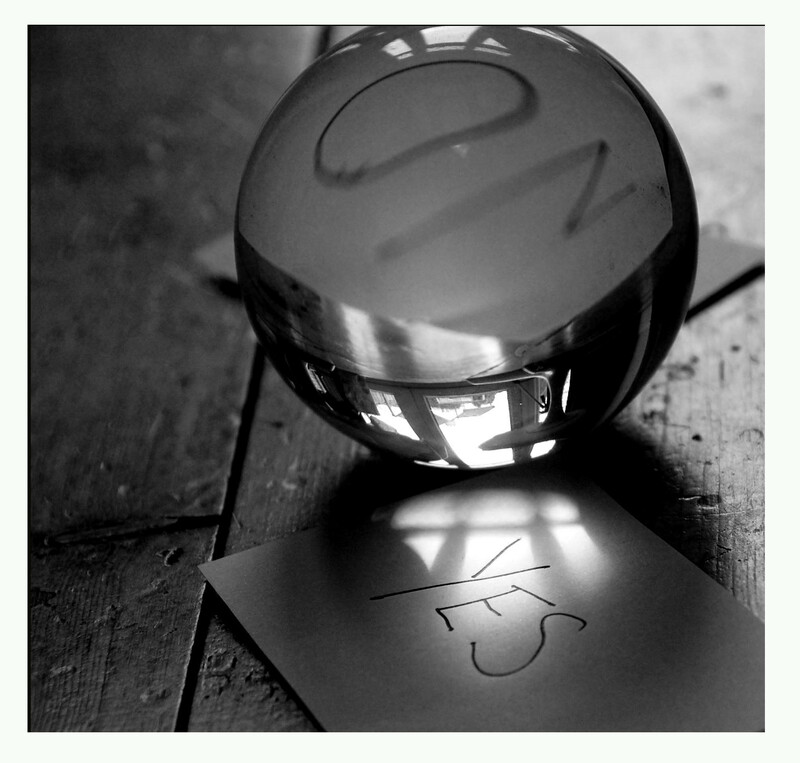 What are you waiting for have your yes/no questions answered today..!!!! This entry was posted on March 30, 2009 at 4:17 pm and is filed under Etsy, Psychics & Angels with tags angel cards, Etsy, mediums, psychic reading, psychics, questions answered, yes no psychic reading. You can follow any responses to this entry through the RSS 2.0 feed. You can leave a response, or trackback from your own site.